End the Credit Card Madness! The recent economic problems caused a lot of people to use their credit cards more frequently. It was a question of survival for some as they lost jobs or other severe financial difficulties. 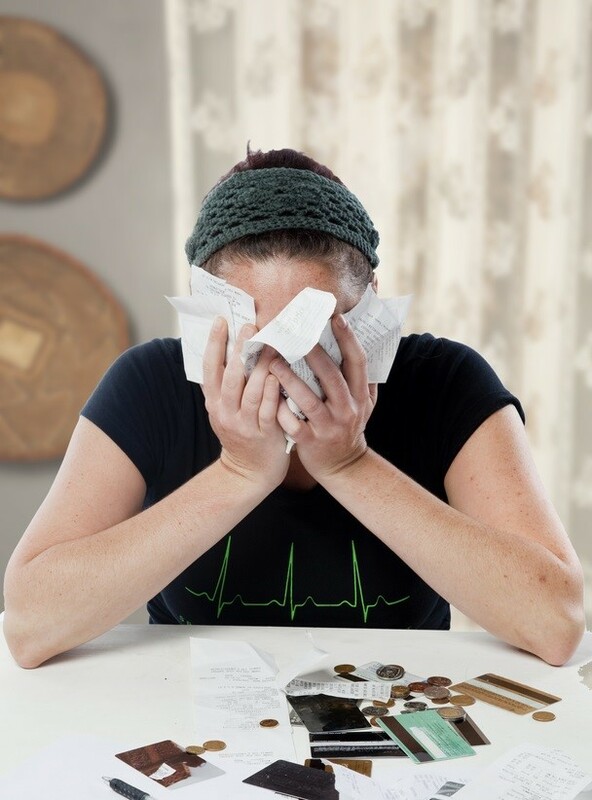 These unfortunate people are now faced with staggering credit card debt. The load is made worse every time a payment is missed, because penalties are tacked on to already heavy burdens. There doesn’t seem to be a way out but there actually is an escape. With the right kind of guidance a person can once again regain financial wellness. One challenge is a wish to not deal with debt at all. It is a scenario wherein an individual does nothing but try to ignore the situation. It is a prescription for financial trauma. With the advice and help from a qualified debt advisor a person can structure a budget which helps pay down the credit card debt. Professional counseling can also assist in creating a means of systematic payments through auto-debit, and allow the indebted individual a sense of control over his or her situation. Means of how to best handle credit cards can come out of the counseling session. Countrywide Pre-Paid Legal Services has always tried to be of service to clients and plan members. Our commitment to offer the very best has led us to offer financial wellness as a benefit which many can use to their advantage. There are a lot of scam artists ought there who profess to provide service, but essentially practice to deceive. Countrywide carefully screens all prospective debt counselors who will be associated with us. We want to be completely satisfied anyone who provides service to our clients has the necessary background and experience. These financial counseling experts are also required to maintain the high standards of customer service Countrywide expects of anyone associated with us. No one who makes use of our services will be made to stand at the back of the line. We expect these people to be given priority status. Those who are in credit card debt are often embarrassed to be in financial difficulty. We insist the individuals in our Financial Wellness plan be treated with great courtesy and respect. It is never our place to judge anyone. Our commitment is to giving the best possible service to all plan members at all times. Those in credit card difficulty have enough anxiety without having to wait for assistance. Just like our group legal plans, the Financial Wellness program is centered on giving service as soon as possible. Matters are stream lined without a lot of tedious forms to complete. Folks receive help rapidly and are able to get on with their lives. The advice is the best possible and the solutions suggested can be easily implemented. Any questions are answered with complete information. This is what a credit card debtor needs to break the chains around his or her neck. Assistance which does not judge but offers solutions is what is needed and what Countrywide provides. We offer options within the Financial Wellness program. We have always believed a client organization knows best what the employees need. Countrywide has a well-earned reputation for being very flexible. The final design of the plan is tailored to the requirements of the client; no more and certainly no less. The Financial Wellness plan comes with the Countrywide commitment to excellence in both advice and customer service. We seek to satisfy the needs of a client’s workforce. Help with credit card debt and other debt obligations are greatly appreciated by employees. We would appreciate being able to explain fully all the details of this new program. Please do feel free to contact us with any questions.